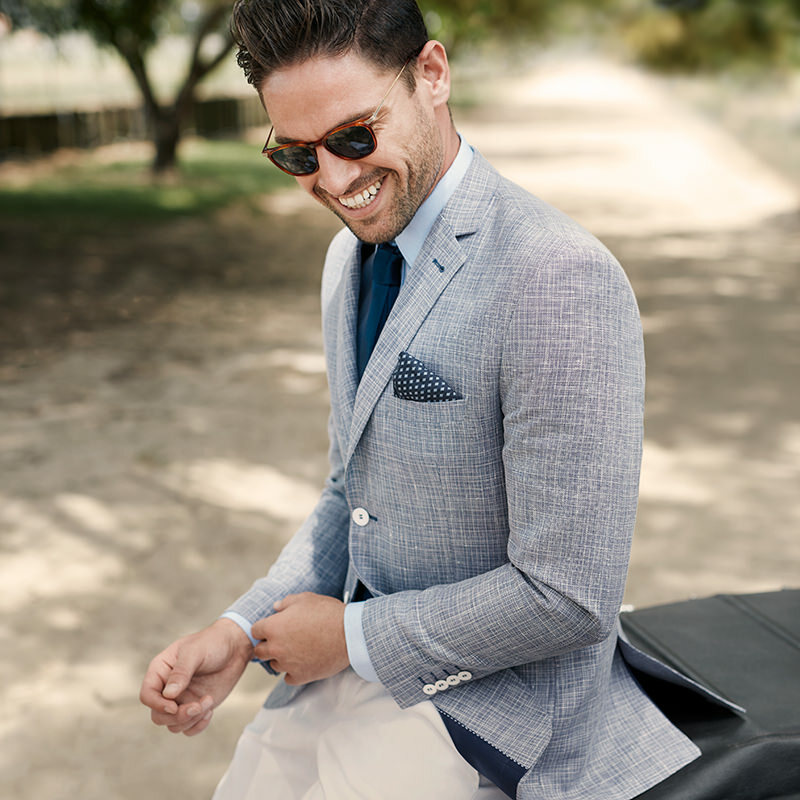 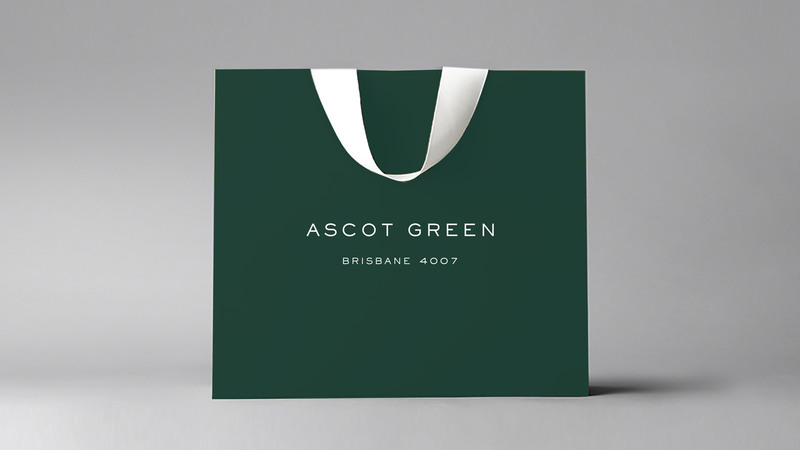 Set within the iconic Eagle Farm racecourse in Brisbane, Ascot Green is Brisbane’s most sophisticated neighbourhood. 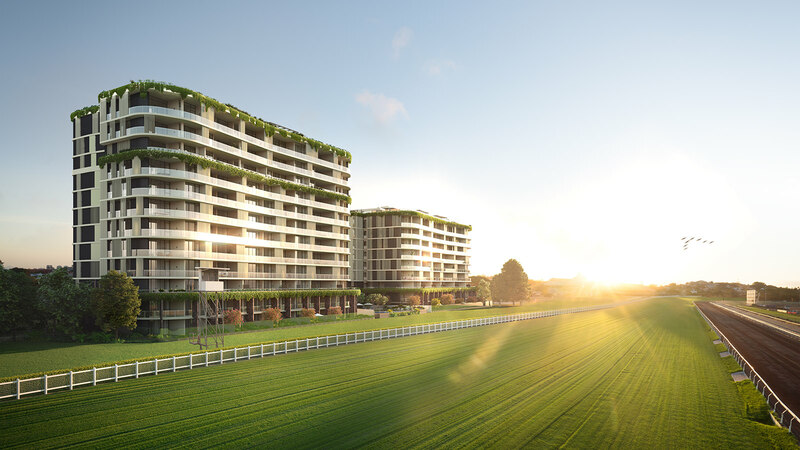 Since 1865, the heritage-listed racecourse has hosted the finest thoroughbreds in Australasia. 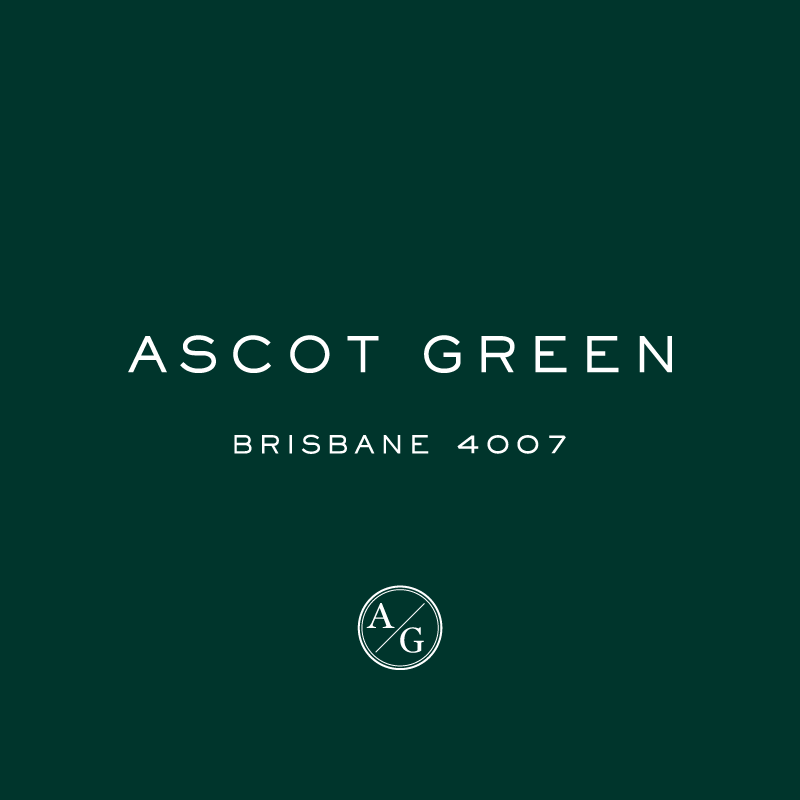 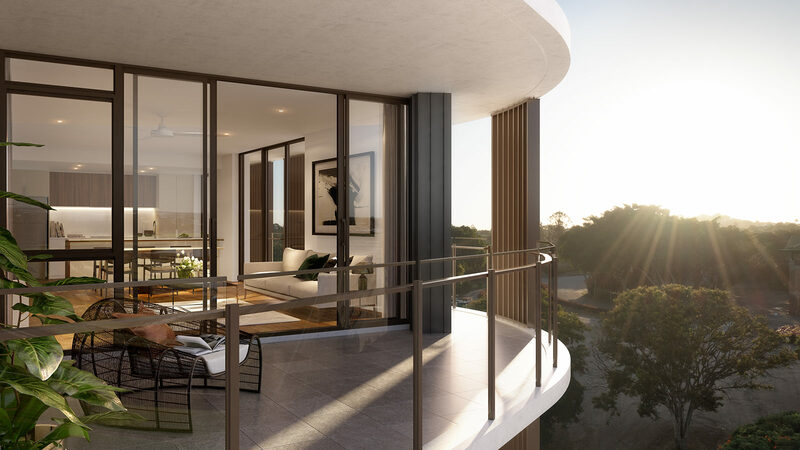 A collaboration between award winning developers Mirvac and The Brisbane Racing Club, Ascot Green provides a rare opportunity to discover a modern tradition and live alongside the historic Racecourse in Ascot, one of Brisbane’s most affluent suburb. 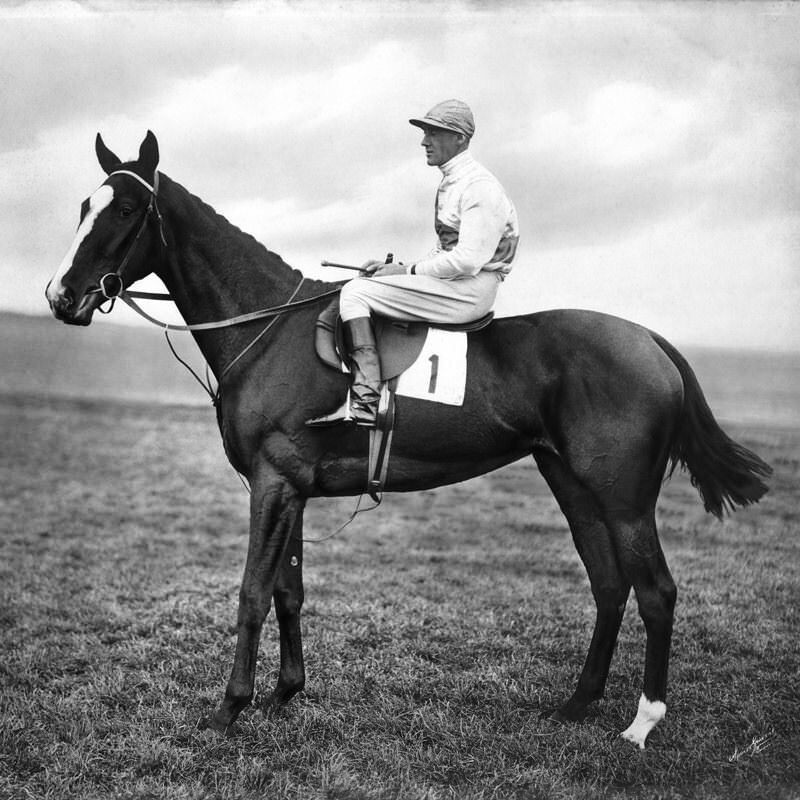 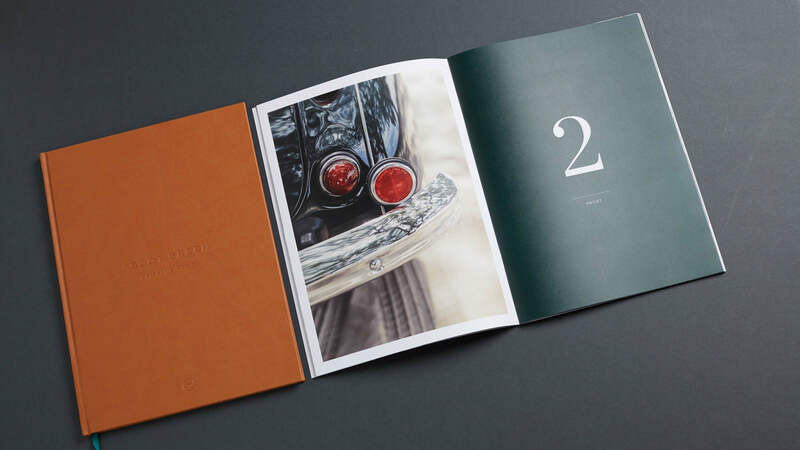 Cornwell conceptualised the naming strategy and brand identity, while telling the stories of modern racing traditions through art direction combining classic historic imagery with a new contemporary edge. 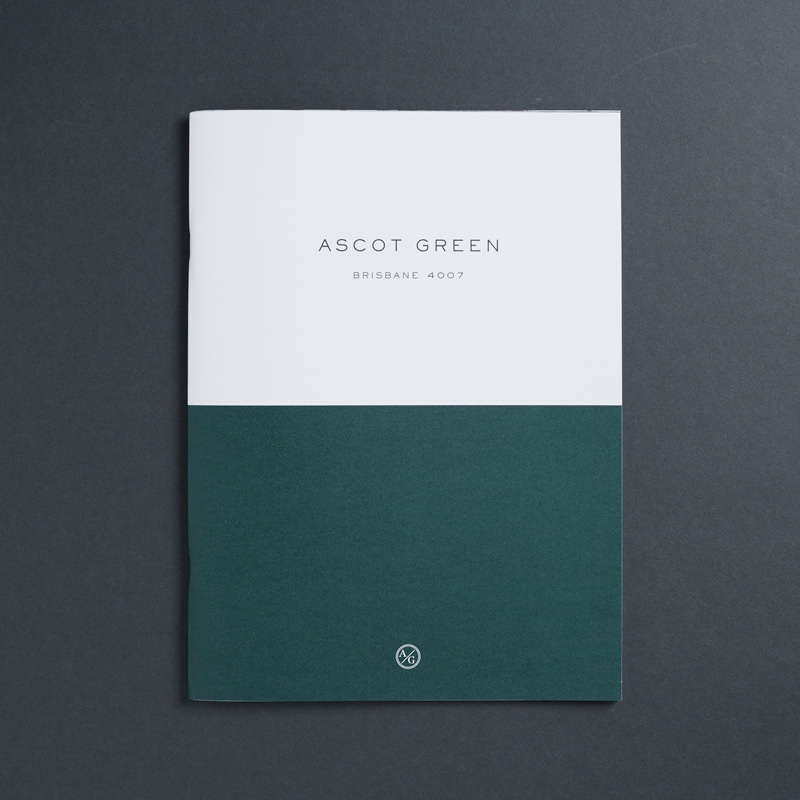 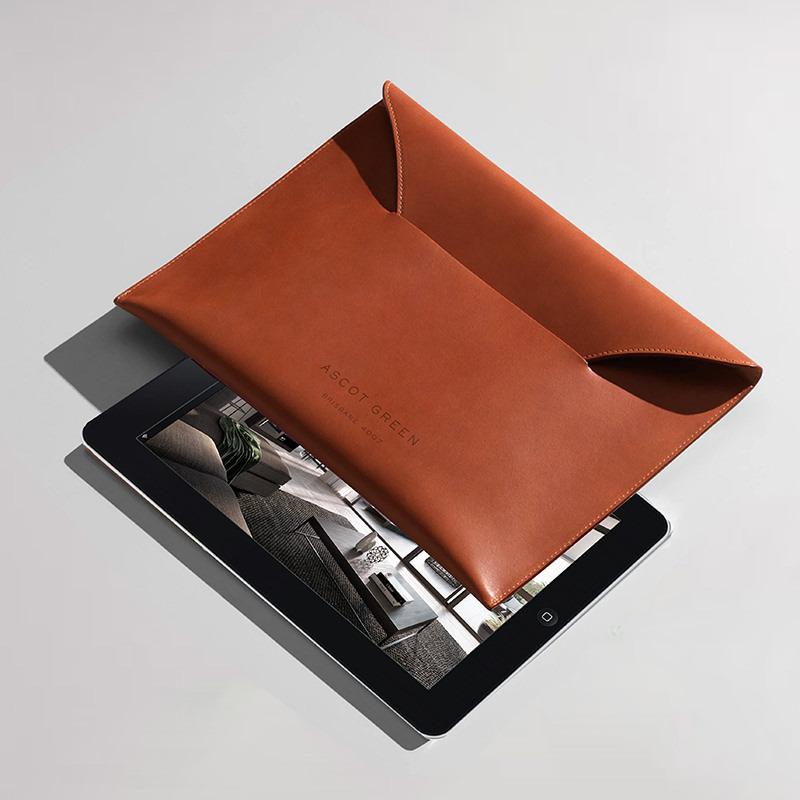 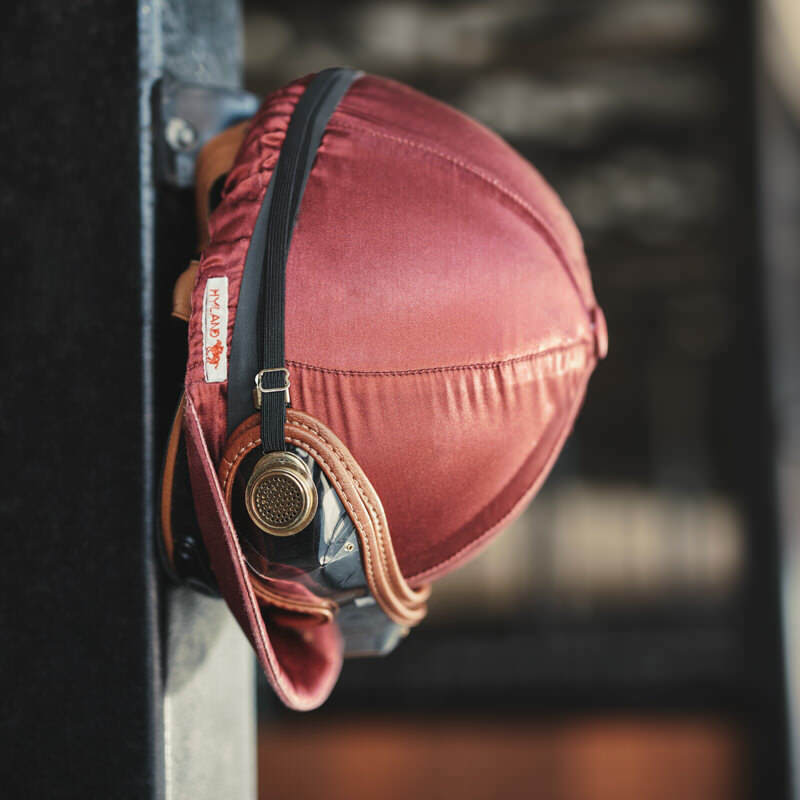 Inspired by racing colours and textures, our work expressed understated luxury through each execution, combining British racing green with tanned-saddle leathers. 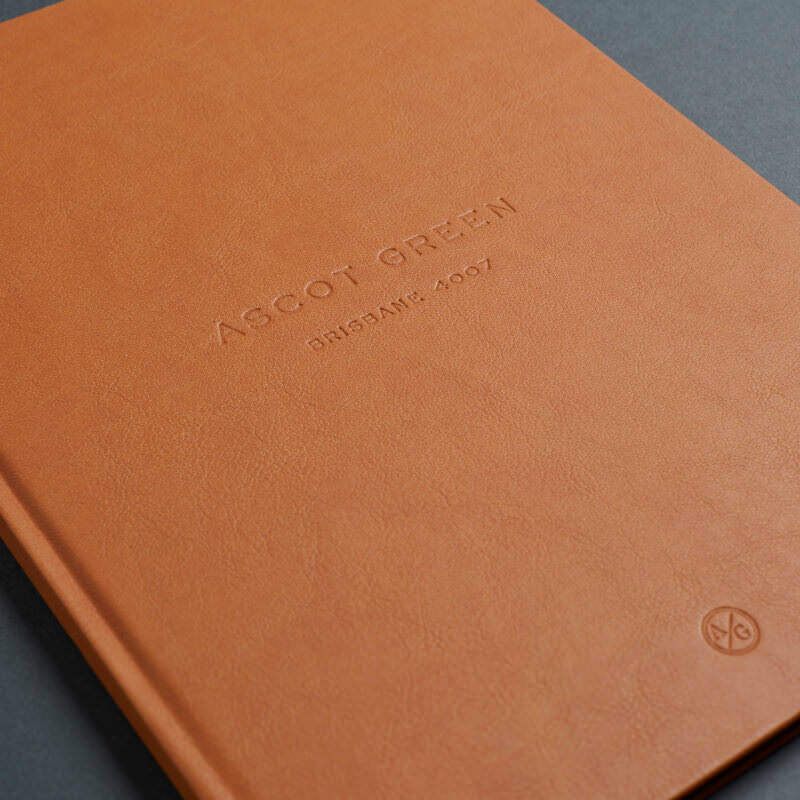 This base colour palette extended beyond print communications through to interior design and detailing.